The House Committee on Energy and Commerce has sent a letter to Apple CEO Tim Cook requesting answers to certain questions they have related to the Group FaceTime bug. The House Committee on Energy and Commerce has sent a letter to Apple CEO Tim Cook requesting answers to certain questions they have related to the Group FaceTime bug. Apple eventually issued a statement apologizing for the bug, and credited the Thompsons for pointing out the flaw. Apple often pays a bounty to those who discover problems with their hardware or software, and the teen will receive cash and have his college tuition picked up by the company. 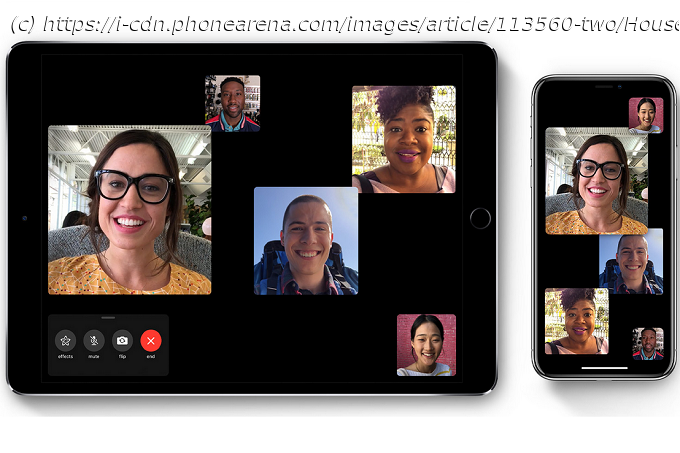 The bug allowed a person initiating a Group FaceTime call to hear comments made by the other parties before they even accepted the video call.